At this point, you’ve probably been bombarded with ideas and opinions about how tea is best made and served. 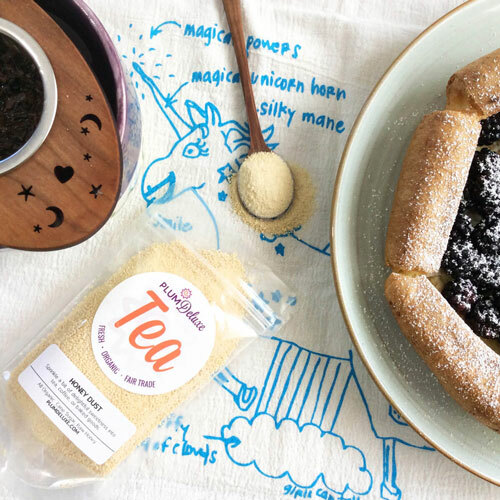 Advice from tea-loving friends on what sweetener to use. Pinterest graphs on the ten best tea infusers to buy. Amazon reviews for this tea pot or that. Arguments between cream enthusiasts, and tea purists. But what are the hard and fast rules? When it comes down to it, what is the best way to drink tea? The world of tea is pretty broad, and there are lots of different methods and rituals used to brew up a cup. 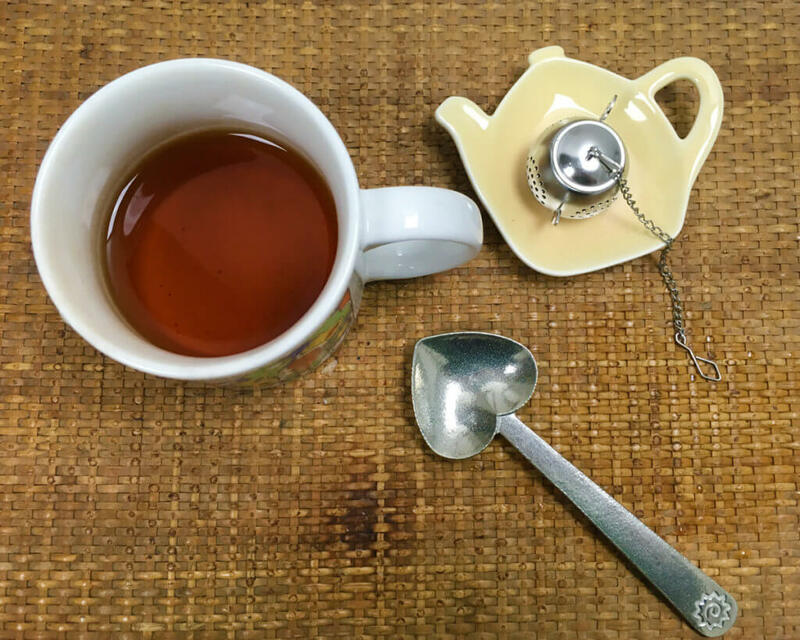 Ultimately, though, whatever pattern you follow, there are three things you need to keep in mind if you want the best way to drink tea: the right tea, the right temperature, and the right time. There are thousands upon thousands of teas out there, but they are definitely not all created equal. 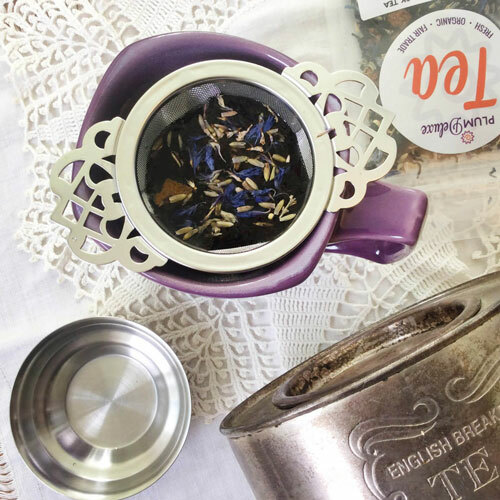 We’ve talked before about how to find good loose leaf teas that fit your budget and your convictions. Even after you’ve narrowed it down to those options, though, you’re still going to have to figure out what the right tea is for you. Do you love lavender? Crave cardamom? Are you an Earl Grey fan or more of an oolong person? 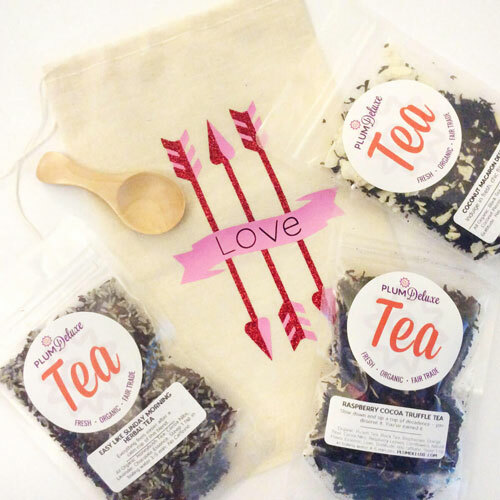 Do you want an invigorating breakfast tea or a relaxing tisane? The only way to figure out the answers to all these questions is to taste tea. However, you can’t just go dropping your infuser into some hot water and leaving it at that. To truly get a feeling for a particular blend, you need to make sure you are steeping it at the right temperature, for the right amount of time. Have you ever gotten your hair too close to a heat source, so that it started to burn? If so, you know the unpleasant smell it gives off. Similarly, certain teas can give off unpleasant smells and flavors when steeped in water that is too hot. The temperature you steep your tea at depends on what kind of tea you are brewing. White and green teas are more delicate and can scorch easier than black teas and pu-erhs. Oolong teas can fluctuate a bit more, depending on how oxidized they are. 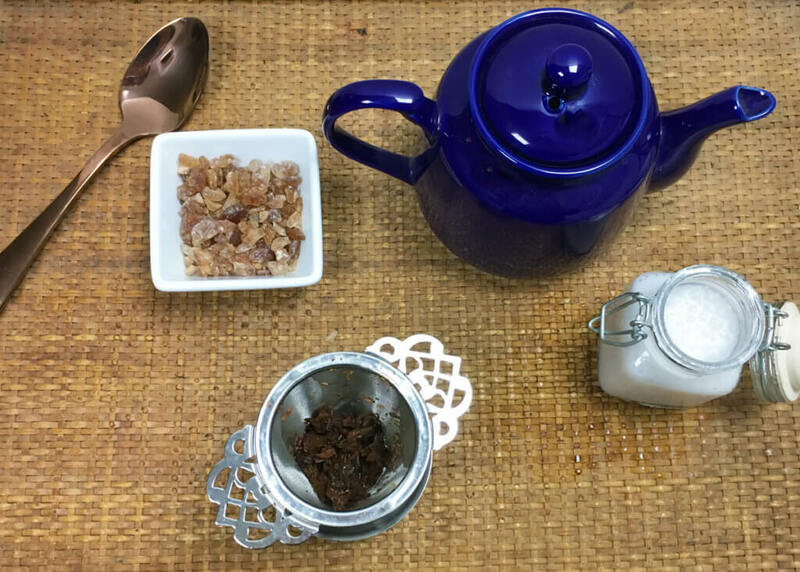 If you’re curious about the different types of teas, and what makes them unique, check out our post about it! Generally, it’s recommended that you steep green and white teas at 170-175 degrees Fahrenheit and oolongs, black teas, and pu-erhs at 180-212 degrees Fahrenheit. Herbal teas fluctuate a bit more, so you’ll have to do some experimenting with temperature to get the flavor that you like out of them. A lot of people use boiling water (around 212 degrees Fahrenheit) for their herbal teas as well. If all of this sounds like a lot to remember, don’t worry. Most tea-blenders (including Plum Deluxe!) will put the recommended steeping temperature somewhere on their packaging. If not, the information is always readily available on the internet. If you drink enough tea, you’ll become familiar with the steeping temperatures pretty quickly. Fancy, smart tea kettles have been developed that let you select your temperature, so you get the perfect cup every time. But an ordinary kettle, and a cheap kitchen thermometer can do just as good a job of helping you keep track of your water temperature. We’ve all done it at some point — stuck an infuser or tea bag in a cup only to run off, get distracted, and forget about it. When you finally go back for your tea, the result is usually cold, overly bitter and astringent, and nearly undrinkable. The solution to this problem is timing your brew. Each type of tea has its own unique makeup, so different nuances and flavor notes will be released at different steep times. Since they are less oxidized, green and white teas require less time to release their full flavors. Black teas, pu-erhs, and oolongs have a richer flavor that can take more time to diffuse. 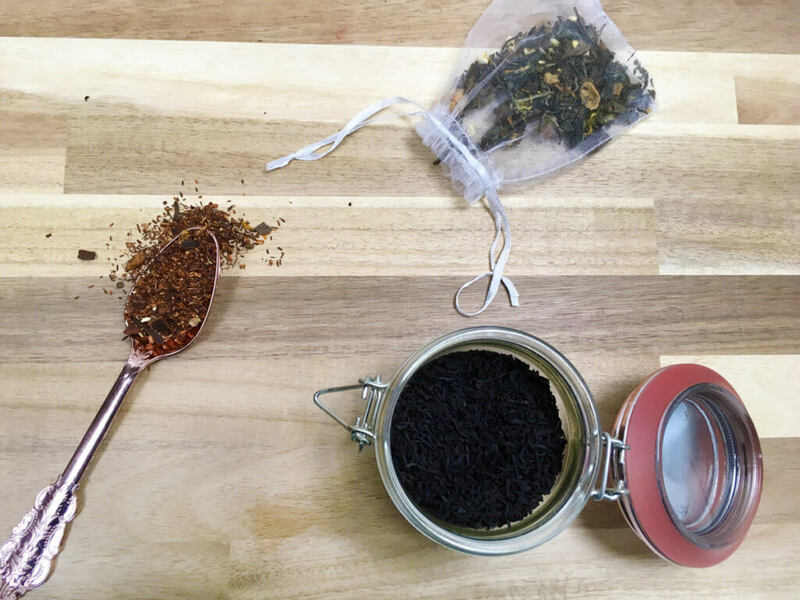 The flavors of many teas even evolve across multiple steeps at different lengths of time, so there is room for a lot of creativity and experimentation. 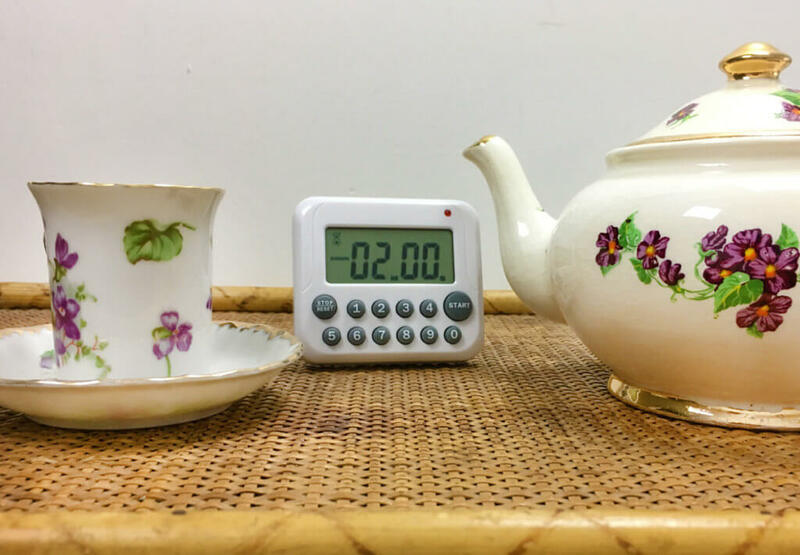 Usually, it’s recommended that you steep green and white teas for 1-3 minutes; blacks, pu-erhs, and oolongs for 2-4 minutes; and herbals for 2-5 minutes. These times can change, though, depending on what tea-making style you are using, and how many times you have steeped your tea already. 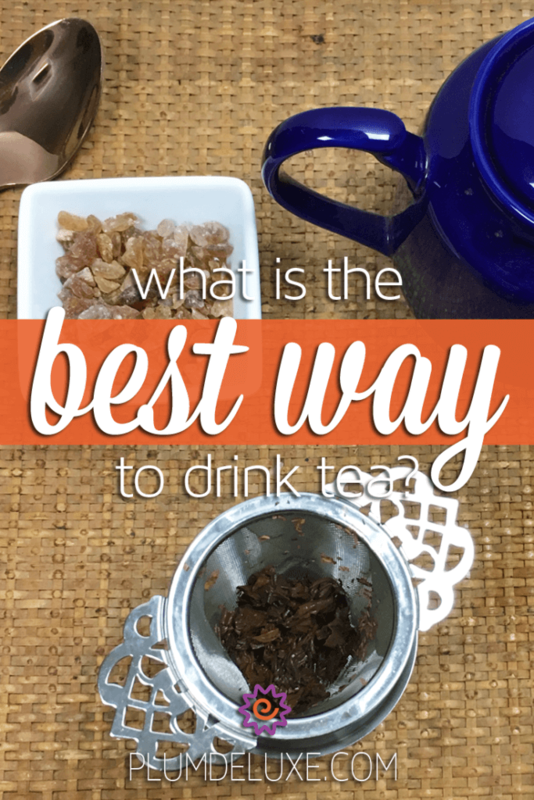 To recap, the answer to the question, “What is the best way to drink tea?” revolves around three aspects: the right tea, the right temperature, and the right time. Once you have those three things figured out, the rest is up to you! Do you sweeten your tea or not? You get to decide! What infuser do you use? Whichever one best suits your personality and lifestyle. 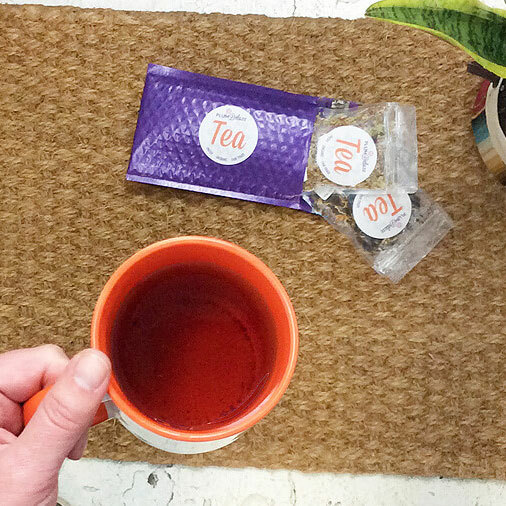 Do you go through an elaborate ritual, or pop your tea in a to-go mug and take it on the road? Whatever the moment calls for. In the end, the only person who can say what is the best way to drink tea for you is you!